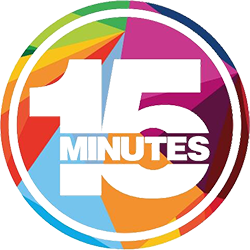 Want to Get Your eta Australia Visa from Singapore Within 15 Minutes? What is an (ETA) - ELECTRONIC TRAVEL AUTHORITY? 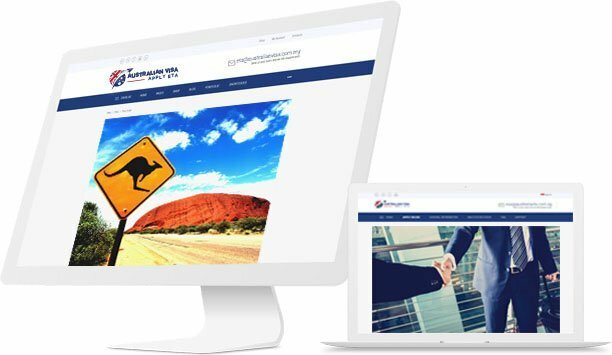 To all the visitors who want to visit Australia for business or tourism purpose, they have to apply for a permit from the Electronic Travel Authority through us (Australia Visa Singapore) because we provide ETA Australian visa application service on behalf of them and our online service support is seven days in a week and twenty-four hours a day. The Australia ETA Visa is acceptable for a stay of a maximum three months from the day of application. The Electronic Travel Authority expires after one year. With this document, a visitor can travel to Australia as many times as possible as long as you are within the validity period. Some specific requirements meet a tourism or business Australia ETA visa requisition. For submitting the online Australian ETA application Singapore, the visitor must not be located within Australia territory. The individual applying for the Electronic Travel Authority must also be from one of the countries that are accepted by Australia. The person must also be free from diseases such as tuberculosis when arriving at the borders. Also, the person if by any chance had any criminal case; he should not have served a jail term of more than twelve months. A person who is free from any previous illegal activities will most likely get access to Australia Visa Singapore ETA. For those whose countries are not listed by the Australian embassies, they are not eligible to apply Australia Visa in Singapore or Australia eVisitor Visa. The significant features are similar to those of a tourist ETA Australia Visa from Singapore. However, there are additions as listed below. This Australia Tourist visa center in Singapore also process business visa. A person having an Australian business electronic travel application is eligible to free conference attendance and seminars. The person having this Australia Visa Singapore ETA can also sign commercial contracts for business purposes. One can also represent the country he is coming from by doing business on behalf of his government bodies. Australia Business visa allows for individuals on business to stay in Australia for business related reasons for three months in a entry. Most of the features are similar to those of an Australia tourist visa center in Singapore. The Australia tourist visa Singapore is valid for one year from issuance date. The visitor can stay at Australian soil for a maximum of three months. For a multiple- entry visa ETA, the holder can leave and then come back for another three months stay. You can repeat this process severally until the ETA visa expires. With this Australia tourist ETA, you can tour all parts of Australia freely. The electronic card also permits you to visit family friends and relatives who reside in Australia. Also, with an Australia tourist Visa Singapore, you can study in Australia for a course that does not exceed three months. You can, for example, study an English class. Our unique Singapore visa status check allow you to check Australian ETA Visa application. 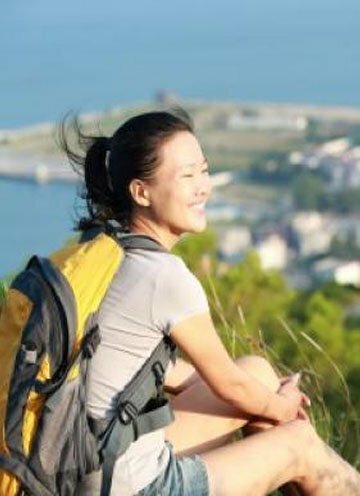 For those having plans of relocating to Australia, the tourism visa Australia ETA Singapore enables you to case study the area you would like to settle in once you come here. You can attend information conferences with this tool. WHY APPLY WITH Australia Visa Singapore? with lowest price only $15 SGD per applicant. No hidden fee! No extra fee! Let's start your Australia Visa Application & get approval within 15 minutes by following steps. 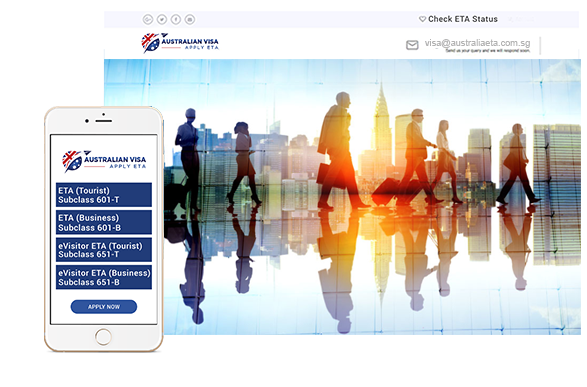 We make Australia ETA Visa simple and easy to apply online for your Australian ETA Visa application. No login or account creation necessary. 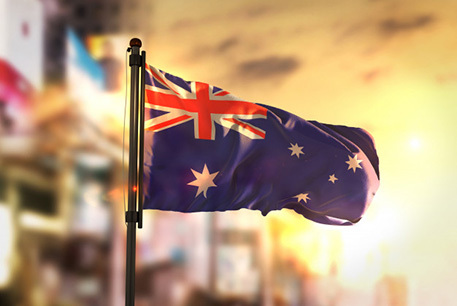 We allow to preview & modify Australia ETA visa applicant information. So without confusion you can complete your ETA Australian visa Singapore. Designed multiple payment option with highest security level so you can pay with total peace of mind using your currency with the Australian visa center Singapore. Once Australia ETA visa approved, you will get a confirmation email from Australia Travel authority (ETAS) and download option from Australia Visa Singapore. Eta Australia Visa has the maximum duration of twelve months. You may get a visa for a year or till the validity of your passport. Among the two conditions which one is the smaller one, your Australia visa from Singapore will be valid for that much time. After applying for Australia visa online, if you get the Australia ETA visa from Singapore, you can visit Australia for multiple times within the valid period. However, Australia Visa Singapore ETA allows you to stay for a maximum of 3 months for each entry. After apply Australia Visa from Singapore, you can check visa status from Australian visa application center Singapore. If you stay in Australia for 90 days using an Australia ETA Visa, you can extend your stay time by apply Australian visa in Singapore. You can take a suggestion from Australia Tourist Visa Center Singapore to apply for a tourist visa. There are other types of Australian Visa that can be helpful if you need to extend your stay inside Australia for some other reasons. However, if you are from outside Australia, you should not be inside while filing an Australian ETA visa Application. The ETA Australian visa is free but you have to pay service fee $15 Singaporean Dollar to apply Australia Visa Online.